Is It Safe for Females to Drive for Uber and Lyft? 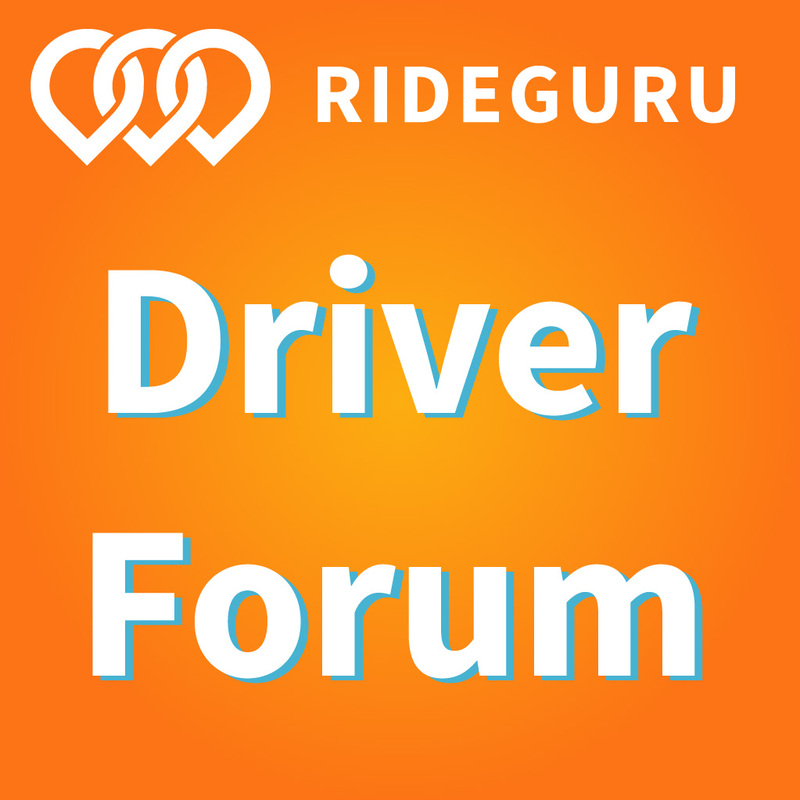 In addition to driver pay, many drivers are concerned with driver safety. It’s difficult to find public information on the number of assaults and attacks (both on and by drivers), which understandably leads to drivers (and passengers) being wary of each other. 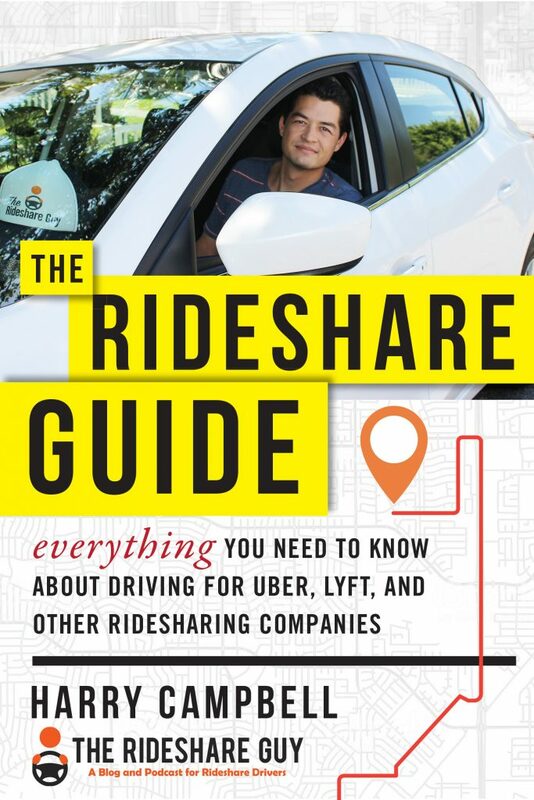 RSG contributor Paula Gibbins tackles how Uber and Lyft could make ridesharing safer for drivers, and profiles one company that touts safety as one of its key differences from Uber/Lyft. Today we’re going to look driver safety from the female perspective and what I feel Uber and Lyft can do to make me, and all drivers, feel safer. Then, we’ll dive into into alternative, potentially safer options for drivers and how this service is becoming a hot commodity, especially for female drivers. In the midst of some serious driver and passenger incidents, Uber and Lyft could take notice of what other companies are doing to protect both riders and drivers. Some questions that women often have when it comes to driving for any platform, is how can I keep myself safe, especially while driving at night? It’s a question that can be answered differently depending on where you’re driving, but there are a few things that I do to help ensure my own safety and advice I’ve been given from passengers on improving my practices as a driver to help with the question of safety. I’ve been driving for Uber for almost two years now and Lyft about a year and a half. When I first started, I was out of a job and needed to do everything I could to make enough money to pay the bills and get by. So, that meant I drove at night. Weekend evenings were the fastest way for me to make up for any shortcomings throughout the week. Needless to say, I was very nervous the first time I drove at night. Now, my reasoning for not driving at night doesn’t have so much to do with my safety, but other factors such as never being able to see the house numbers and random, drunk pedestrians running out into the street against the traffic lights. Over the months I had driven in the evenings without incidence, which I was thanking my lucky stars for, but there was always that feeling of, what if something happens tonight? One bit of advice I got from a passenger was not allowing people to sit directly behind me if they are the only one in the vehicle. If they are sitting directly behind you instead of on the passenger side of the car, it’s harder to see what they are doing and gives them more opportunities to attack. Another thing I’ve learned to accept is, I don’t have to pick up people if I’m uncomfortable with the area or situation when I show up. If it’s a bunch of rowdy people that has a tense vibe that seems like it could turn sour, I can lock the doors and drive away, cancel the ride and move on with my night. There’s nothing out there saying I have to put myself in a situation that seems risky from the start. If there is no avoiding the situation because a passenger becomes unruly during the ride, a dash cam is a great way to protect yourself and prove that you are in the right. When it’s your word against theirs, have camera evidence on your side to make a solid case. For a review of the best dash cams out there, take a look here. Surprisingly, my first two months consisted mainly of people who were worried about my safety for me while had zero negative experiences. Then, there was one night where I picked up a group of twenty-somethings who had clearly been drinking for a while. No big deal, they piled in my car and I started the trip. The man who sat up front (it was a group that filled up my car to the max) ended up hitting on me repeatedly. While it was a slightly uncomfortable situation, I knew he was just drunk and his friends were embarrassed at his attempts. After denying him several times, I finally told him that my husband wouldn’t like it very much and that was finally what got him to shut up. So, now, if anyone seems like they are coming on to me, I casually bring up my husband into the conversation and that usually helps ease the situation away from an uncomfortable topic without embarrassing the passenger. How Can Uber/Lyft Help Make All Drivers Safer? One thing that might be a bit controversial is, I think it would be appropriate for Uber/Lyft to allow their drivers to carry tasers for that added level of safety drivers crave. On one hand, Uber has stated in the past they do allow tasers – but some state laws do not allow you to carry tasers. Lyft does not allow weapons (including tasers) in driver vehicles. As a woman, I would feel much safer if I knew I had something that would help me escape an attack and give me time to call 911. There’s nothing really stopping a passenger from bringing a concealed weapon of some sort into the vehicle with them, but even a person slightly stronger than me could do some serious damage and I would be helpless against them. A taser would give me an edge up and allow me to feel safer in any situation. Pro-Tip: According to safety experts that we’ve interviewed, pepper spray is not a good self-defense tool in a vehicle or any confined space since there’s a good chance you’ll also incapacitate yourself. Of course, the first course of action during any strained interaction would be to try to diffuse the situation or avoid a fight. Also, if someone is attacking you while you’re driving, pull over and get out of the car. You’re just penning yourself in if you remain in the front seat. Be sure to take your phone with you so you can call 911. When canceling a ride, it would be nice to be given the option of “I don’t feel safe” as a reason why you cancel. For instance, if I come up to a location where a fight has already broken out or it’s a shady area that’s poorly lit, I want that as a reason why I’m canceling so Uber and Lyft know I’m not just canceling “just because”. While “Other” might work, it still doesn’t feel like it’s giving me that option of really letting them know why I want to cancel. Uber and Lyft have added a safety feature where at the press of a button you can call 911, which is great and a better option than nothing at all, but there’s always the ability for them to improve the safety of their drivers and passengers. 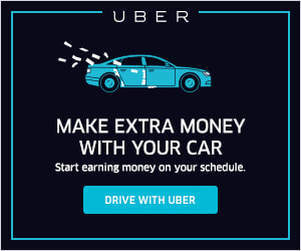 Are There Safer Alternatives to Uber and Lyft for Drivers? 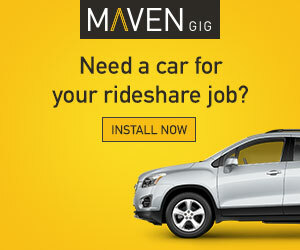 There are several kid-friendly rideshare companies out there, which we’ve profiled here. While none of these companies are available nationwide, they still do offer perspective on how safety + rideshare (and earnings!) can work. In particular, HopSkipDrive is a rideshare service that is geared toward families, specifically, children. 95% of HSD drivers are female. The parent or guardian books the ride at least 8 hours in advance so HopSkipDrive’s drivers know their schedule ahead of time. This service is used as a solution for picking up kids from after-school activities, taking to instrument lessons and more, usually if the parent cannot leave their work in time to do it themselves. The current available locations for HopSkipDrive are Southern California, San Francisco Bay area, and the Colorado-Front Range area. According to Ashley Fauset, a HopSkipDrive representative, “HopSkipDrive will be expanding to several major metro areas across the U.S. in 2019. We are currently preparing for a D.C. launch.” So, even if they are not in your area yet, keep your eye open for opportunities through the coming year. I spoke with a few HopSkipDrivers for their perspective on why they signed up with HSD, which they shared with me below. Mimnette found HopSkipDrive appealing because she loves the idea of just driving children to and from school or practice instead of adults where you end up anywhere. If you are someone who would prefer driving during the day, any of these platforms will do the trick because you make your schedule. But if you want to eliminate drunk passengers, HopSkipDrive is a better option – if it’s in your area. Granted, you’d also probably want to enjoy the idea of driving kids. I know some people who cannot stand kids being in their cars or just can’t stand kids in general. Sometimes kids are just as rude as adults, or worse. There are times when kids try to open the door while you’re driving, refuse to put on their seatbelts, play with the windows and more that make them difficult to deal with. But, then again, you can also find that adults are just as unruly and rude at times. Readers, how do you think Uber/Lyft could improve safety for drivers and passengers? Do you think the above suggestions would work?